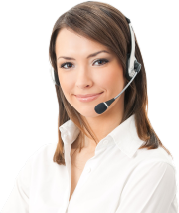 Energy Management Services are specialists suppliers of Zilmet Cal-Pro membrane expansion tanks for closed circuit central heating systems. In a closed heating system water cannot be compressed and any increase in water volume due to the increase of its temperature is absorbed by the expansion vessel. When water is cold, the pre-charge pressure of the tank presses the diaphragm against the tank. As temperature increases, the expanded water volume pushes against the membrane and water enters the tank, providing additional space to the system. With the temperature decrease, the air cushion forces water back into the system. This permits the system to maintain the pressure, helping to reduce energy consumption of the heating system. 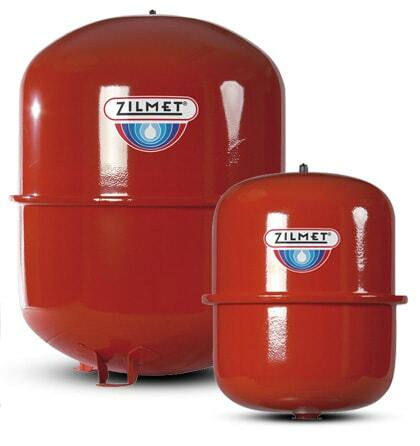 Zilmet Cal-Pro expansion vessels absorb the water volume variations in a closed heating system maintaining constant pressure and help to reduce energy consumption. The broad range available meets the requirements of various heating systems sizes.